Posted on November 1, 2013 by Ronald Patrick Raab, C.S.C. Fr. Drew Gawrych and I were interviewed for the Catholic Herald for the Diocese of Colorado Springs, CO. 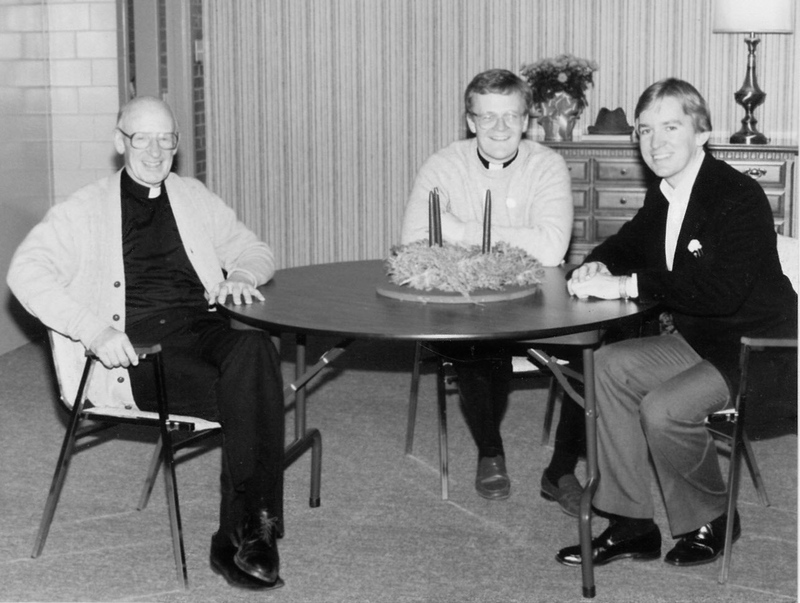 I reminisce about the beginning of the diocese and my time here in 1984-87. Click here to read the article. Nice article,� God bless you in your new assignment.� You may not remember Kathy and me from St. Francis in Burbank.� We are friends of Jim Fanning who put us onto your web site. So glad he did.